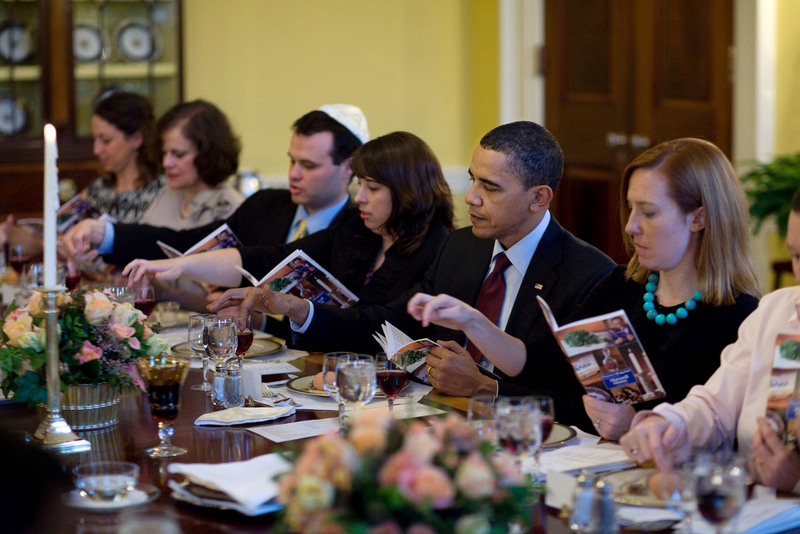 Hillel will host a lively and participatory Seder on Friday, April 19 at 6 pm. Reservations are required by April 12. The cost is $15 for students and $25 for non-students. Fill out and submit this form to make a reservation. Matzah Brei Dinner: A Hillel tradition! Monday, April 22 at 6 pm. Matzah Brei is a dish made with matzah fried with eggs. Think of it as Passover French Toast. This dinner is FREE for students! 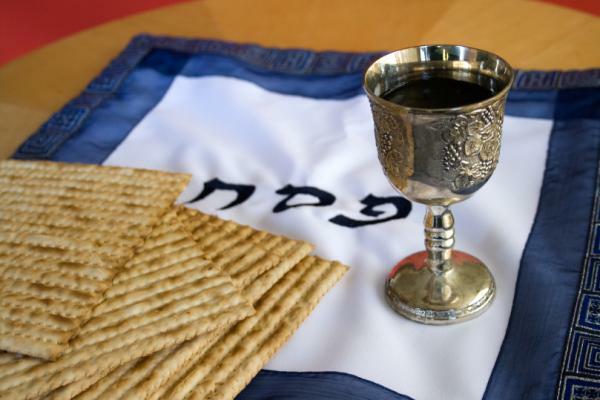 Shabbat Service and Dinner: Friday, April 26. 5:30 pm. Service followed by dinner at 6:15 pm. Come to either or both. Dinner is FREE for students! Weekday Lunches: An assortment of salads, spreads, fruit, yogurt, soup and of course, matzah and matzah pizza will be available for students to create their own lunches. Students requiring other kosher-for-Passover dinners or weekend meals should contact Amy Olson by April 12 to make arrangements.